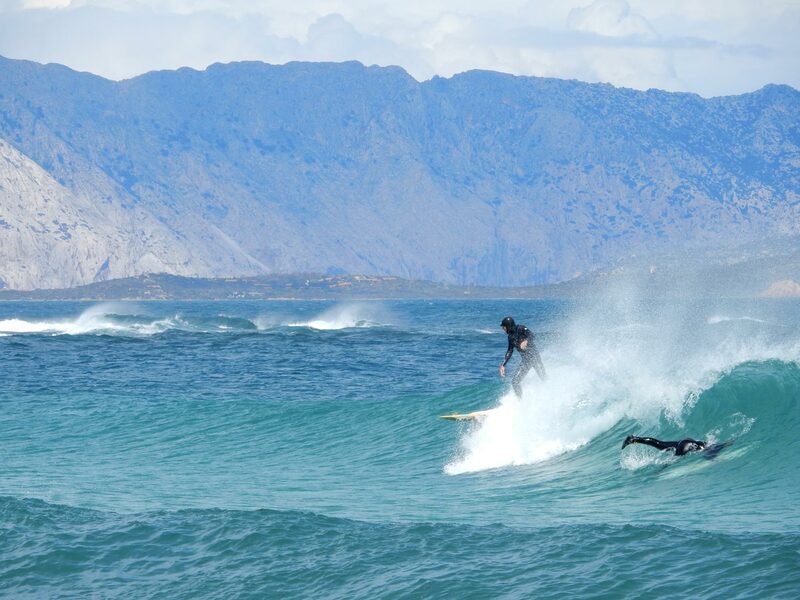 The point of reference for water sports in the North of Sardinia since more than 10 years. 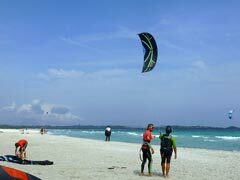 Located close to the historical centre of San Teodoro, one of the most famous beach town in North Sardinia, and a few minutes away from the Olbia international airport on the Emerald coast. 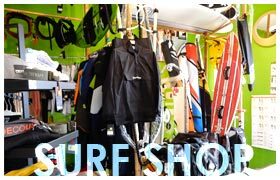 A dream by long time surfers and Italian Kitesurfing pioneers Emerico Pala and Giovanni Trapani, Wet Dreams Surf shop came into existence in 2004. 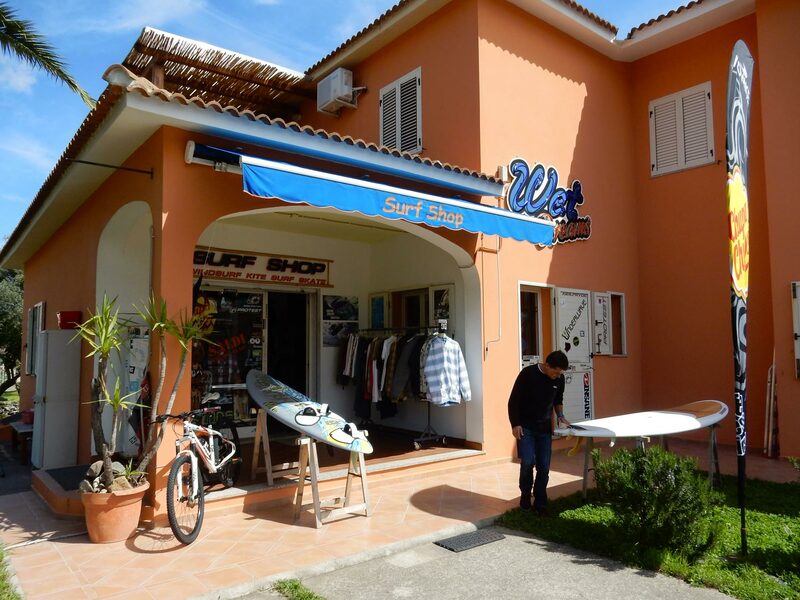 Oggi, grazie alla grande professionalità, alla dedizione e al continuo aggiornamento tecnico dello staff, Wet Dreams è in grado di soddisfare ogni esigenza per quel che riguarda sport come kitesurf, windsurf, stand up paddle, surf, diving, skateboard e abbigliamento trendy. 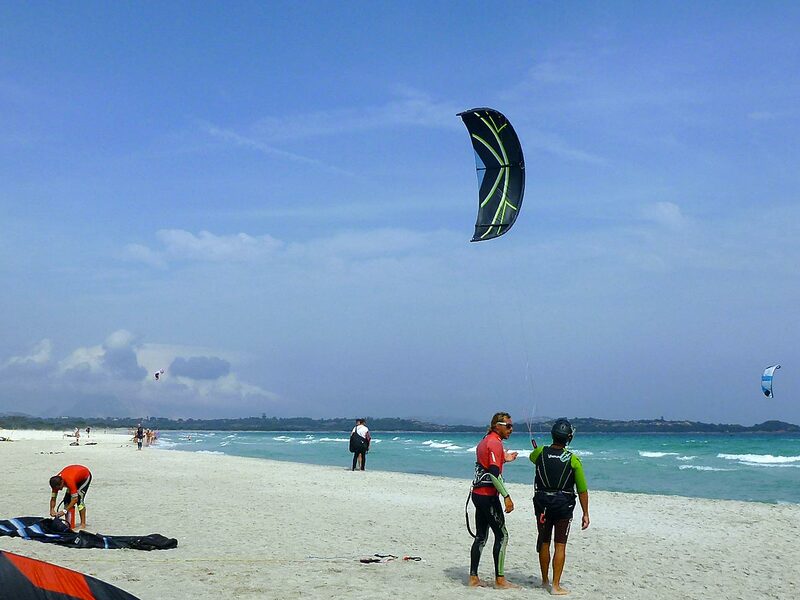 Wet dreams is an important source and reference point for information on local spots, best weather conditions for the area and the best brands on the market to enjoy your sport on the beautiful beaches of the Sardinian coast line with absolute peace of mind. 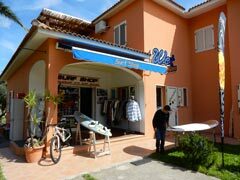 Wet Dreams is also a test centre for Advance, F-One, Underwave, Coreban with the possibility for experienced kiters to rent the equipment directly on the beach. 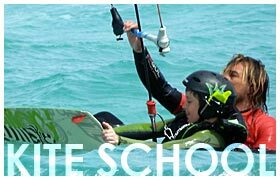 With the Wet Dreams Kite school and its qualified IKO-FIV instructors, it is possible to learn and practise kitesurfing with ease in a safe environment, starting with the first steps and progressing to waves or freestyle with individual lessons to perfect personal style and perfect advanced technical riding. Having a chat with Emerico and looking into his eyes shine as he recalls surfing tales of adventures around the world will fill your heart and fuel the passion for this activity which goes beyond sport but becomes a way of life.